The round and belt winding heads are designed for winding fine wires into small cores. They incorporate two winding systems on one head, this gives you the best winding solution possible for each specific application. 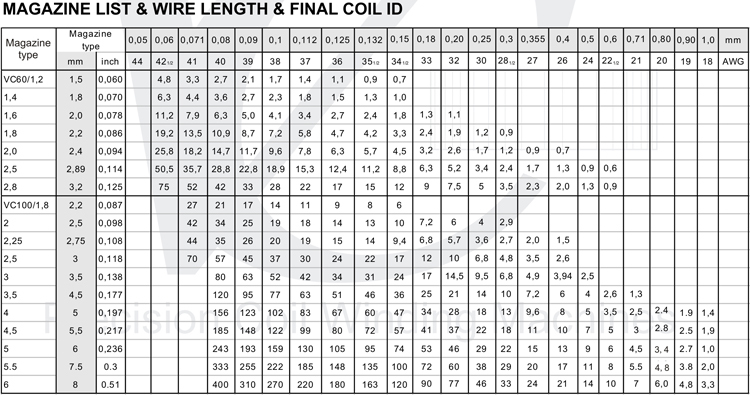 Typical applications are the production of small inductors,ISDN coils and small chokes. The winding heads are designed for quick change over from one system to another and features a range of flat and round belts.